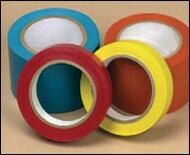 Innotec of WI, Inc. offers an extensive line of polyester tapes, ideal for splicing silicone coated webs. These modified adhesive tapes provide a more economical splicing solution that operate in a variety of temperatures. 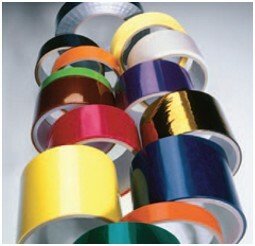 Our film tapes have excellent dimensional stability and impact strength. These films exhibit a variety of general-purpose and industrial applications. 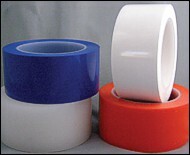 Our polyethylene tapes are an excellent choice of tape for surface protection, bundling, patching as well as general-purpose bonding and sealing.